Looking For A Wedding Photo Booth? Where should I put our wedding photo booth? 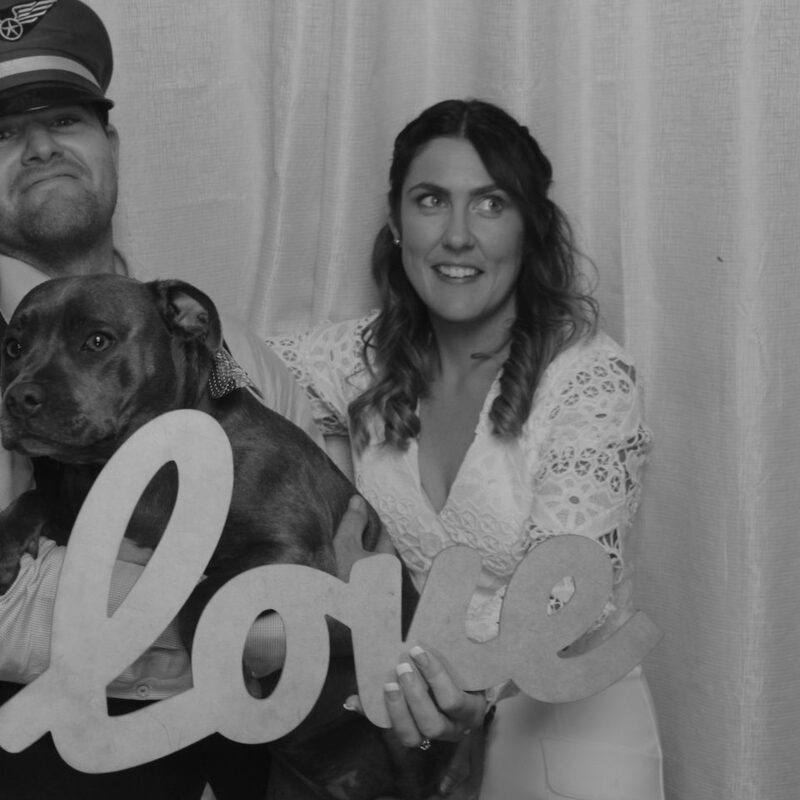 Why You Should Opt For An Open Photo Booth At Your Wedding?